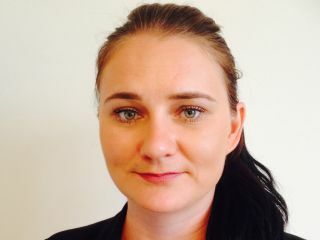 Heritage Hotel Management is delighted to announce the appointment of Zuzana Sheppard (nee Zelonkova) as Front Office Manager (FOM) at CityLife Hotel Auckland. She has been with Heritage Hotels for five years, starting out as a duty manager at Heritage Queenstown and working her way up to Front Office Manager for CityLife Hotel Wellington, where she was recognised with the Manager of the Year award in 2017. Previous to working for Heritage Hotels, Zuzana worked at hotels in Slovakia, taking her years in the hospitality business to twelve. Alongside her professional experience, Zuzana has also completed a Management of Culture and Tourism bachelor’s degree.